Study anytime, anywhere! 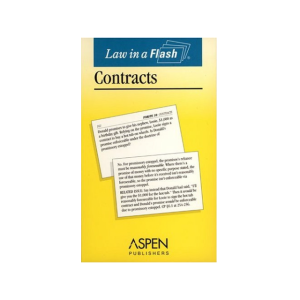 Law in a Flash comprehensive flash cards are ideal for reviewing legal topics point by point. Each card has a concise question on one side and an accurate answer on the reverse side. These cards are the only product of their kind.